Via your account, you can transfer microchips into another individuals account using the methods explained below. Click on each image to display a visual walkthrough, or watch our explainer video. 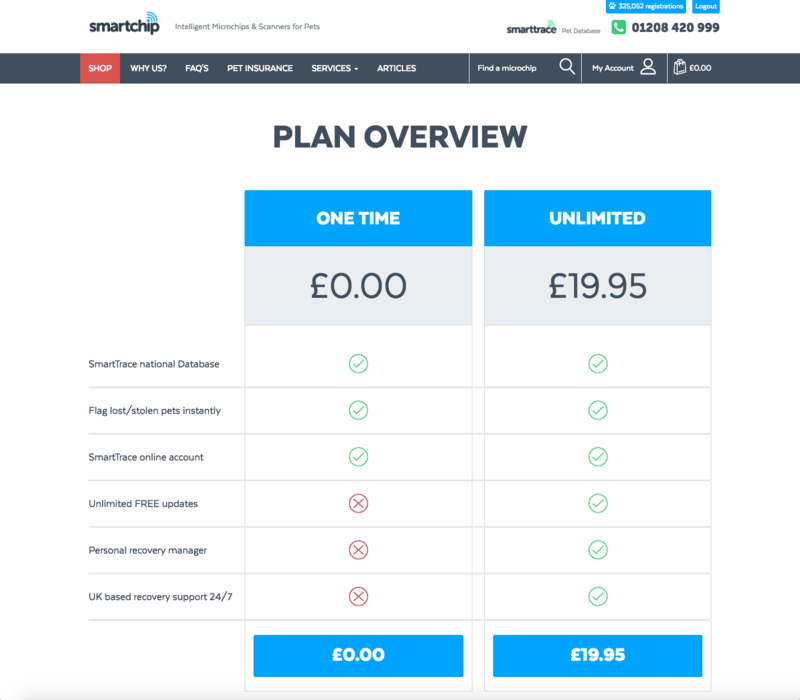 First of all, ensure you are logged into your account, which will redirect you to your dashboard. From here you will see a variety of options. Click on the My Microchips link which will redirect you to a list of all your microchips. 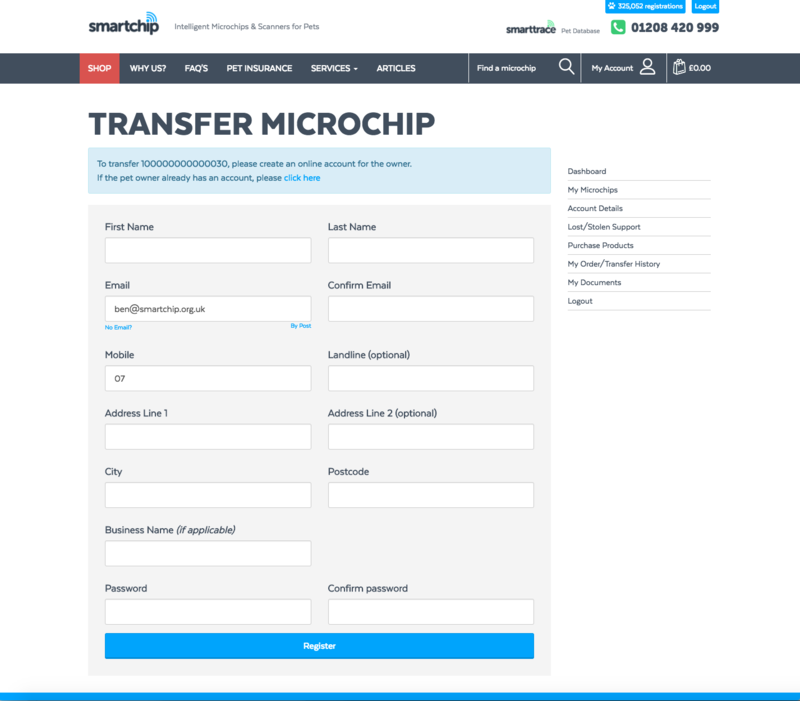 If you are transferring a single microchip, you can click on the "Transfer" button underneath the microchip in the list, which will direct you to the net stage of the transfer process. 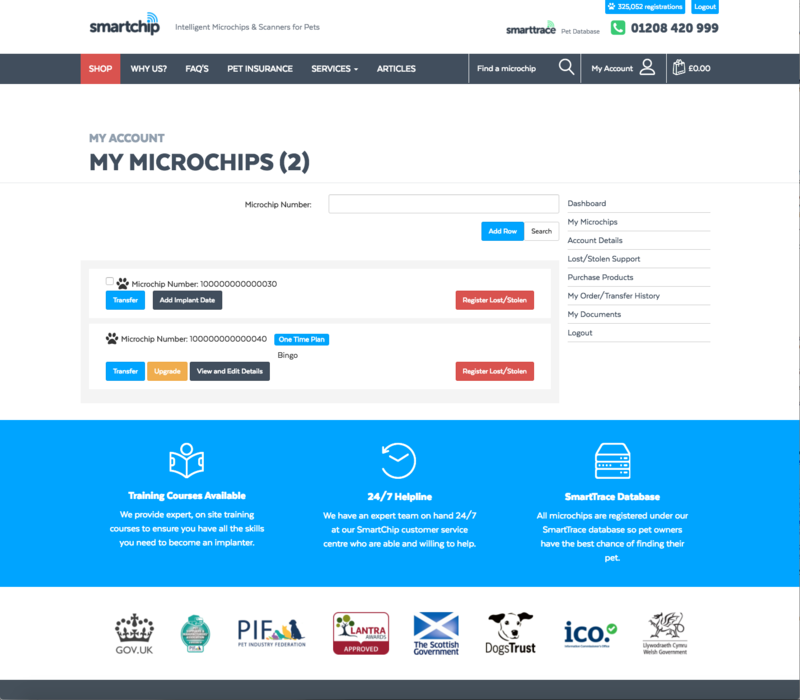 If you are transferring multiple microchips, you can use the tick boxes to the left of each microchip number to select the microchips you would like to transfer. Once you have completed your selections, click the "Transfer Microchips" button to the bottom right of your microchips list. Via the next step, you have two options. 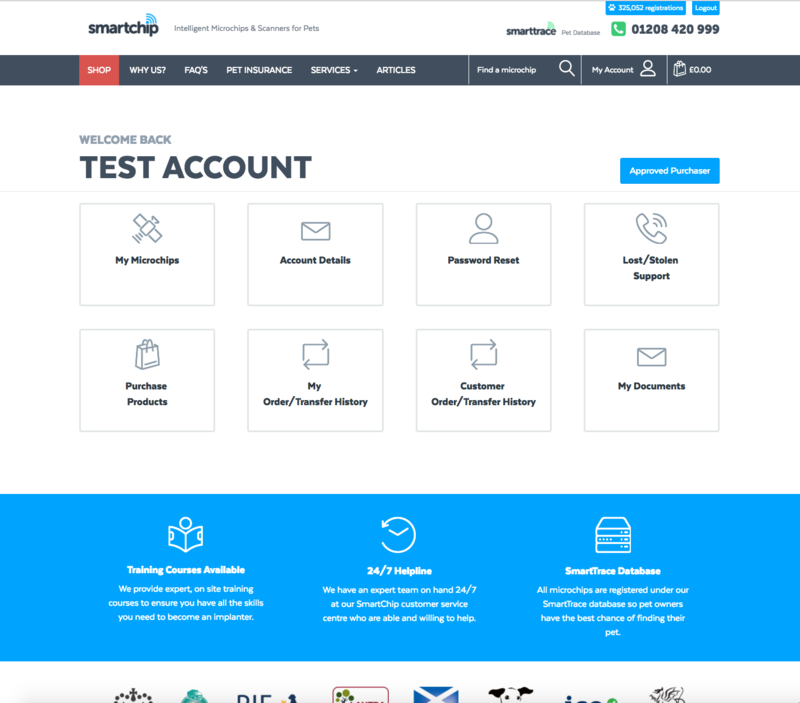 If you need to create an account for the individual you are transferring to, you will need to complete the registration form displayed on the screen. 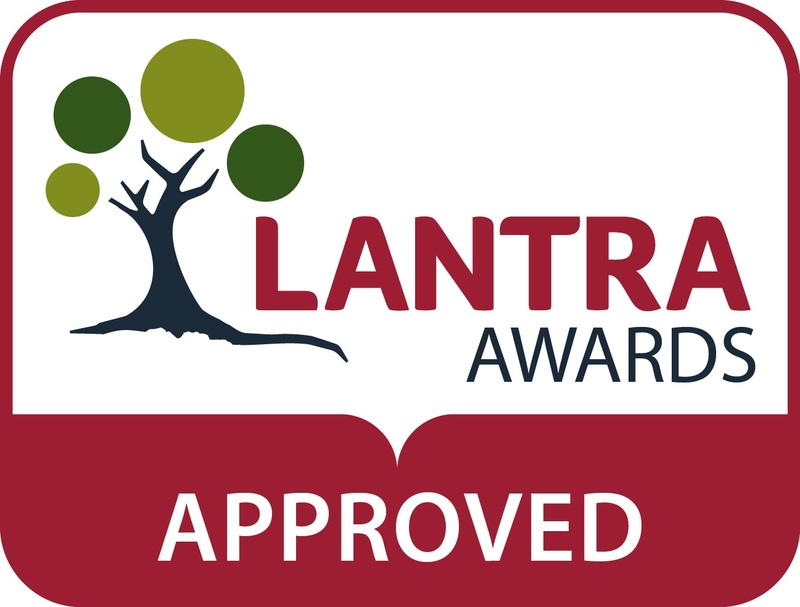 This will require an active email address and a password to be set, ensure you keep this in a safe place to pass these details over to the new owner, as they will need to log in to their account to access the microchip(s). If you know the individual already holds and account with us, use the blue box above the form to search for their email address. Complete the pet details form which is displayed on the screen. Ensure these details are correct as both the pet details and the personal details listed against the individuals account will be registered against the microchip. Once you click "Complete Transfer" the microchip transfer will begin to propagate. Do not refresh the page util the process has been completed. Once the transfer has completed, the microchip will have successfully moved to the new owners account and an email notification will be issued confirming the transfer.